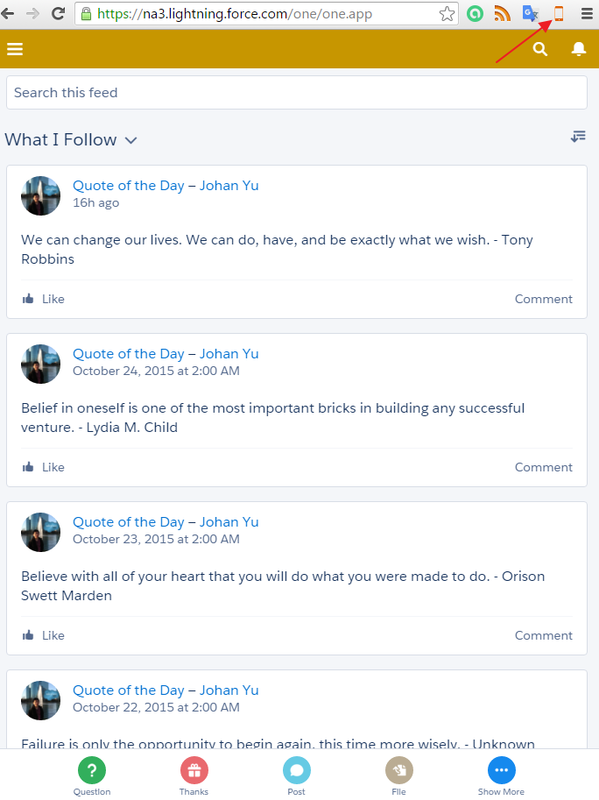 https://na3.salesforce.com/one/one.app. 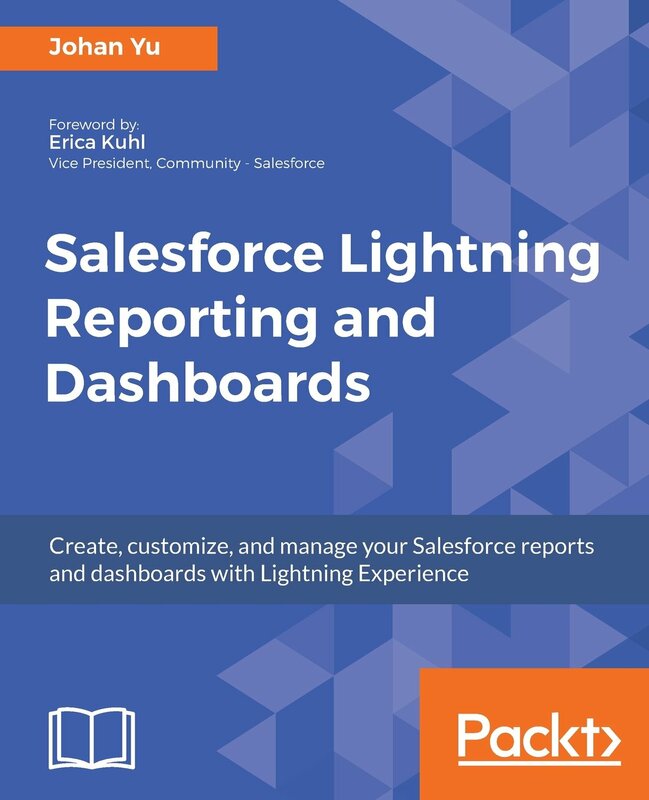 But since Winter '16 release, which introducing Lightning Experience, using the same method will give you error message You can't access Lightning Experience (if you have not enable Lightning Experience). https://na3.lightning.force.com/one/one.app and bring you to Lightning Experience UI. So, how to test Salesforce1 mobile app from web browser since Winter '16 release? 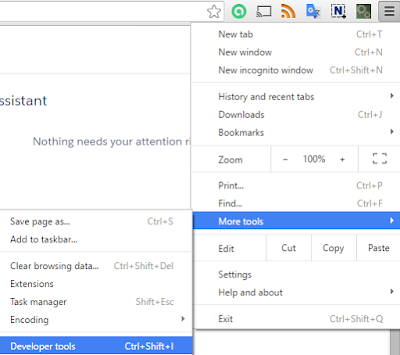 Use latest version of Google Chrome (as of now version 46) or latest Opera web browser (as of now version 32) -- do you know that Opera is using Chromium engine? 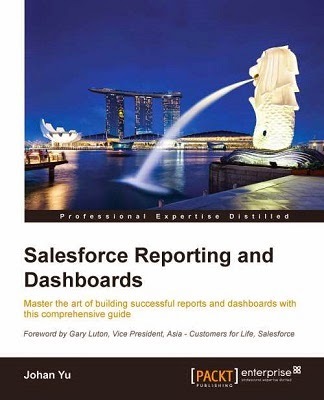 Login to Salesforce and select Developer tools. Change the URL with one/one.app, example: https://na3.salesforce.com/one/one.app, you can select a mobile device type here. Note: you still need need to select Enable the Salesforce1 mobile browser app, from Salesforce1 Settings setup menu to use Developer tools. 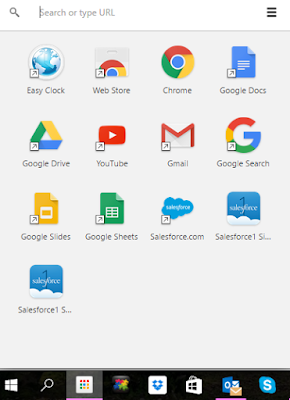 There are a few Chrome browser extensions available for free to emulate Salesforce1 mobile app. This extension adds a small phone icon in the omnibar if you are on a current salesforce.com instance. Clicking the phone icon will open a window with roughly the same resolution as an iPhone 5 to the one/one.app for that Salesforce instance. 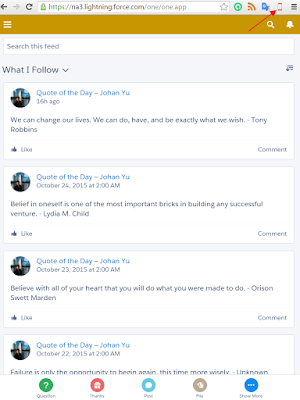 Handy for doing quick demos of Salesforce1 mobile applications on a desktop browser. The extension work in both "classic" and the Lightning UI. 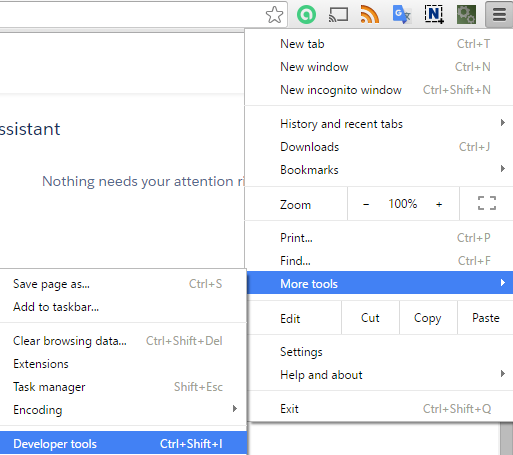 Once this extension installed and enabled, you will notice a new icon with mobile image added to Chrome browser bar, click the icon will change the color to orange, but nothing else obviously change. With Mobile User-Agent enabled, you still need to change the browser URL to one/one.app, example: https://na3.salesforce.com/one/one.app, you will notice it does not bring you to Lightning Experience UI anymore. You need to run this simulator from Google App Launcher, as the name said, Salesforce1 Sandbox Simulator use to login to sandbox instance, while the former one for Production instance. You need to login to Salesforce from simulator with your normal Salesforce credential.